Get the most out of every customer engagement with Yomdel's award-winning insight and growth services. Yomdel offers a suite of products that will transform the experience you offer your customers. We are the pioneers of intelligent, 24/7 live chat in the UK. It is the highest-converting function you can put on your website, with our clients reporting returns on investment that run into the thousands of percent! Add to that our deep expertise in market research and mystery shopping and you'll generate exceptional customer insights that you can use to improve —and rapidly scale — your business. Yomdel Live Chat has the potential to be the best thing you ever put on your website. It will generate significant volumes of new business opportunities whilst delivering an exceptional customer experience. A team of human operators is assigned to your business and trained to handle conversations in the same way that you would 24 hours a day, 7 days a week, 365 days a year! Whether your objective is to drive more sales, generate more leads, or improve your level of customer service, Yomdel Live Chat will transform your business overnight. Do awards have a positive impact on my business? How does my customer service compare to my competitors'? How effective has my staff's training been? Should I increase the price of my service? There is no end to the questions you can answer with Yomdel Market Research! We'll give you in-depth insights into your market, prospects, customers and employees that will help you make business-changing decisions that drive significant growth. 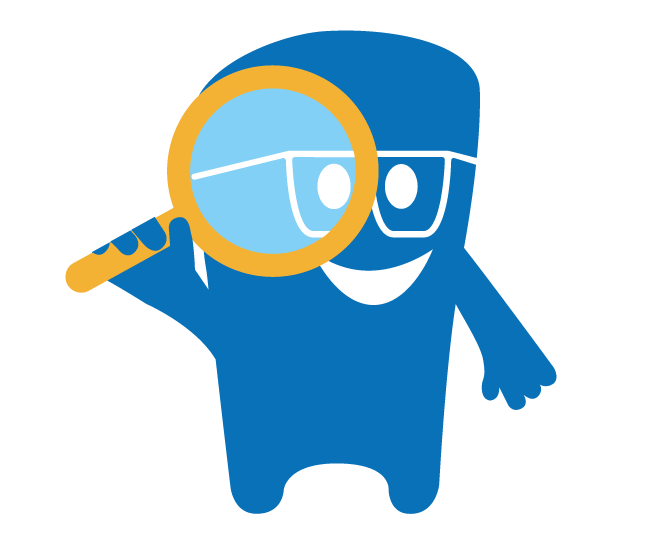 Yomdel's market-leading mystery shopping service enables you to see your brand through the eyes of your customers. By getting every-day shoppers to engage with your employees and report back on their experience, you can make fundamental changes to the way you work and trust that your staff know how to delight your customers every time! Yomdel is the pioneer of 24/7 managed live chat in the UK. Our innovative products have helped more than 2,500 businesses of all shapes and sizes across the UK achieve incredible results. We are here to help drive incredible growth for your business. Just think of us as business-growth partners, working as an extension of your team to help you meet your objectives. We have won multiple awards and are proud to have been voted as a top supplier by our clients. Join the Yomdel revolution and you'll be amazed by the impact we have on your business. Our bespoke services are tailored to be as unique as your business. A dedicated Account Manager works proactively to ensure your expectations are exceeded every step of the way. If you'd like to read more of our client success stories, click here! “Lok’nStore Group have worked with Yomdel for more than 9 years. The team has completed a number of projects for our business with various objectives, including customer research through unconverted lead questionnaires. Not only is the Yomdel team very knowledgeable and very friendly, the results are always helpful and have guided the evolution of our business over the time we have worked with them." “It was a huge surprise to all of us here at Arun Estates that a supplier from outside of the group was able to represent our brands so well. And what’s more, the Yomdel team is a delight to work with, so fast at responding and very in tune with our needs."